Insomniacs pay attention! Having trouble sleeping? Need something powerful to knock you out? Night Nurse (AKA Nurse Crackie) is a very special strain, exclusively produced for medical marijuana users who prefer outdoor growing. 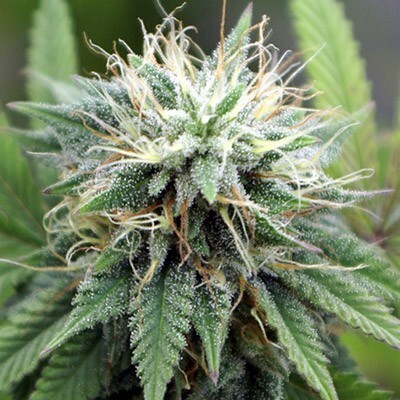 Outdoor strains produced for medical use are hard to find. This great medical strain is a cross between a Swiss Cross Erdbeer F3 and Medijuana.She grows like a indica and looks like a sativa. 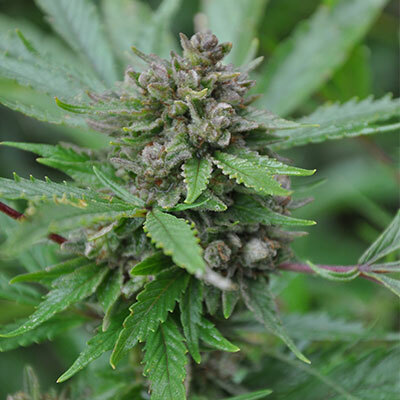 Night Nurse is great for outdoor growing and easy to conceal. She can also be grown inside. The buds are long hard nuggets and loaded with trichromes. Night Nurse supplies you with your daily dose of CBD and a lot of THC. Ideal for medical marijuana users. The smell is like a sweet strong coffee and she produces a hard stoned feeling. Warning: You will be speechless for 20 minutes after lighting up.. In other words the best medical strain available. Start growing your own pharmacy. 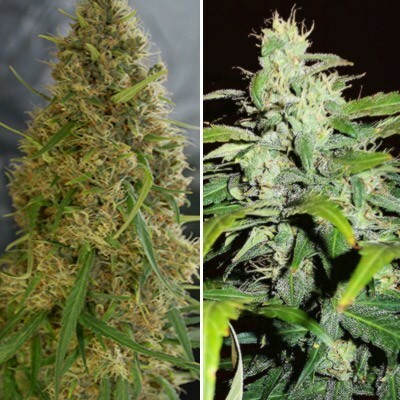 Order Night Nurse seeds now. Night Nurse will tuck you in and put you to bed. Adelfo Lorenzo stopping back to say thank you for making pain medicine that helped my mother so much when she was in need.